Bookmark Farms is Central Ohio's premier riding academy and the longest running camp of its kind in Central Ohio! Located just east of New Albany (near Lynd Fruit Farm) Bookmark Farms teaches kids and adults to ride in the English/Hunter-Jumper style. The popular summer for kids ages 4 and up is the longest running camp of its kind in Central Ohio. 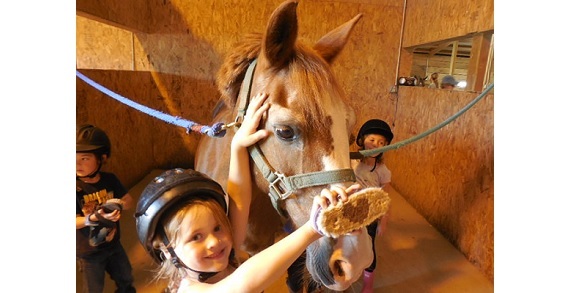 During camp, kids are hands-on all day long in the barn with the horses and ponies. 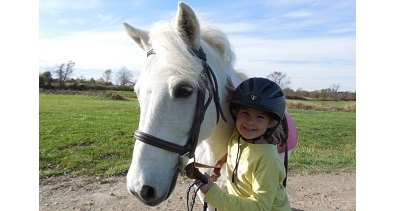 Fun, safe and educational, if your child likes horses and ponies, or just animals in general, they will LOVE this camp. The farm is beautiful, our horses and ponies are friendly and well-trained, and our instructors and counselors keep your child safe while having fun all day long. If you want your child to take riding lessons, just let them know! 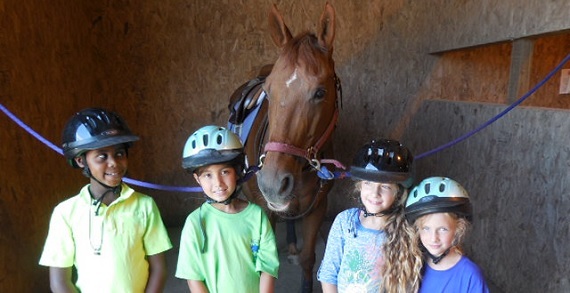 Bookmark Farms has taught thousands of children and adults to ride, own and show! See you at the stable! 1029 S. County Line Rd.